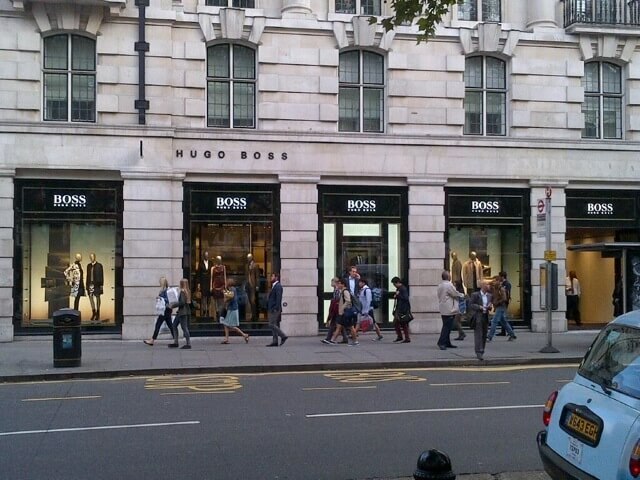 Hugo Boss, Sloane Square, London. 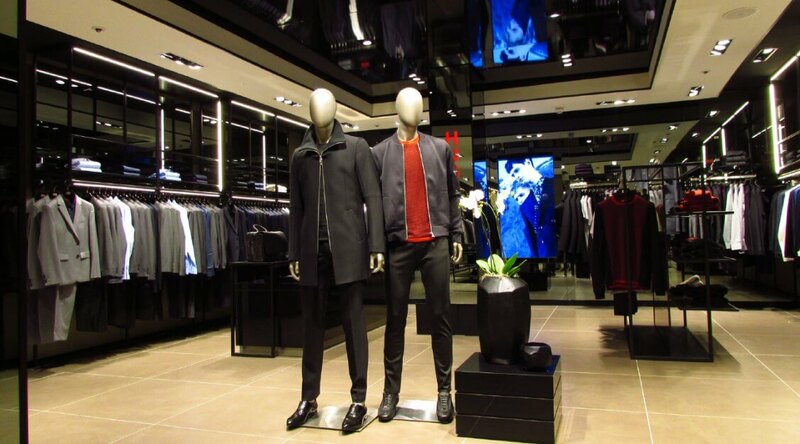 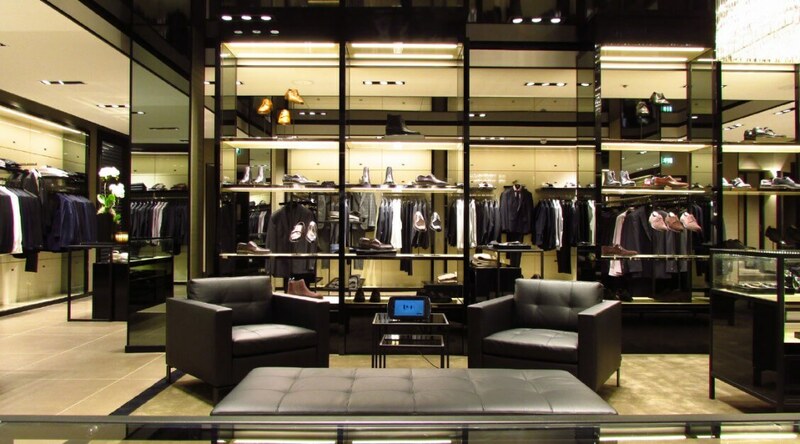 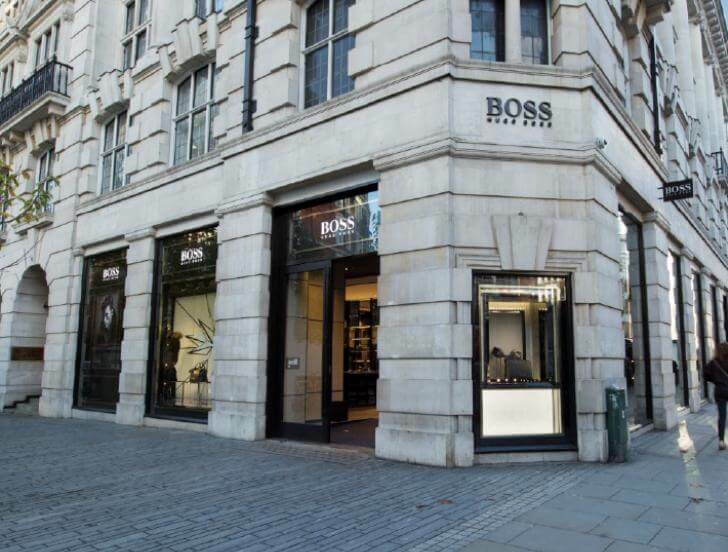 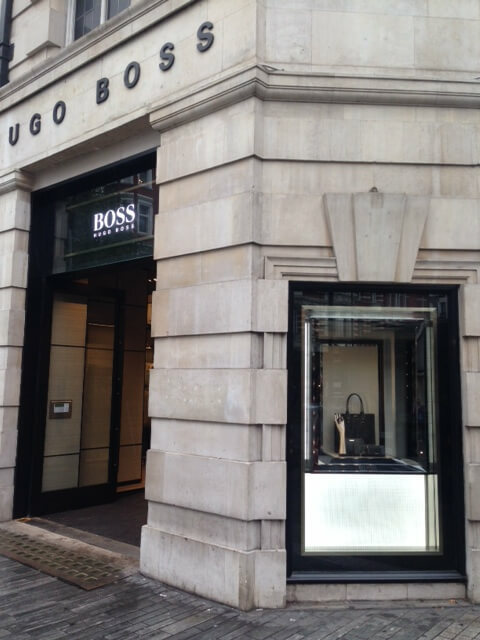 The Hugo Boss stores, in Sloan Square and Bond Street, were designed to show the elegance of the products as well as creating a light and airy ambience. 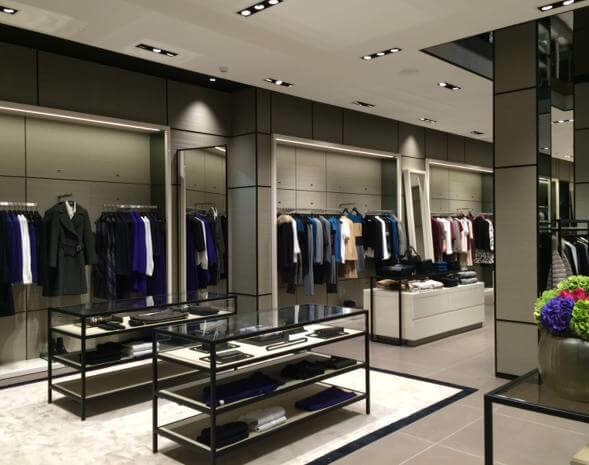 Brief: To provide LED lighting that could be fitted into walls and fittings, providing lines of light and creating smart yet subtle lighting effects. 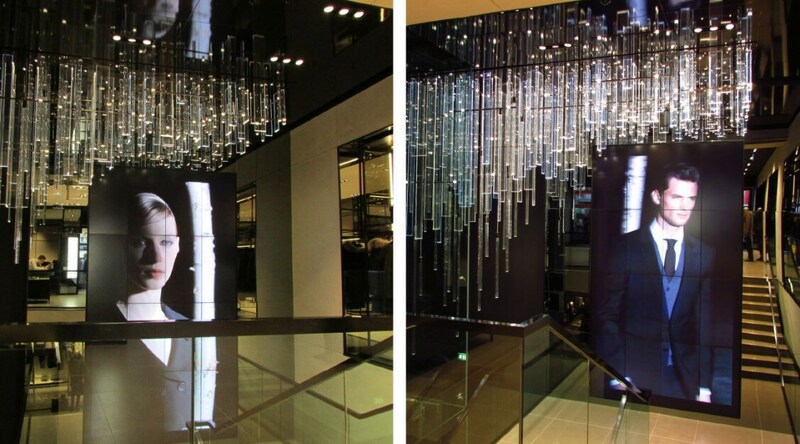 We were also asked to provide window lighting to enhance the special wave effect required on some panels. 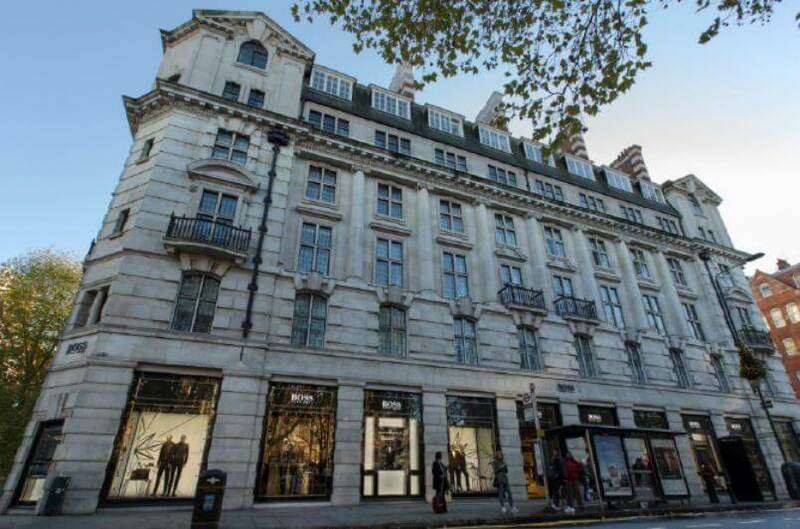 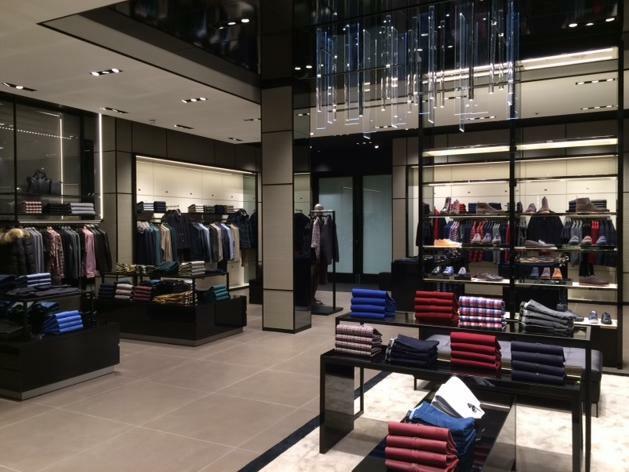 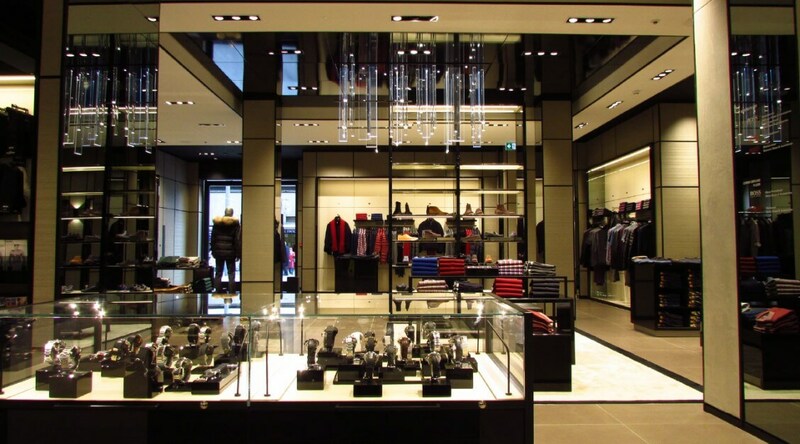 Externally, we were asked to provide narrow beam effects to illuminate the walls of the Bond Street store. 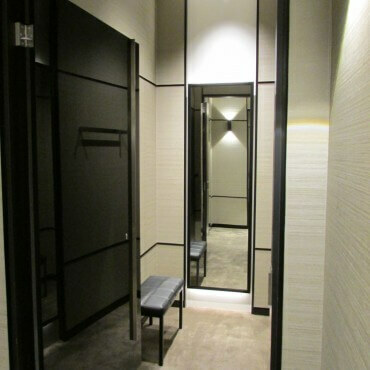 Solution: For the internal effects, we used a range of products including LightLine Flush, LightLine TopHat, LightLine Square and TriLight, all with tight parameters of colour and dimensions. 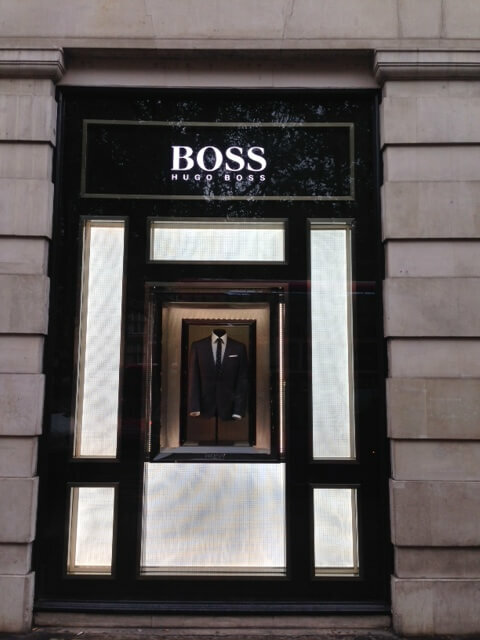 For the windows, we used bespoke LED light panels and our Sherwood 18, with narrow beams to illuminate the Bond Street facade.